7 things you could be doing to increase giving! 3. 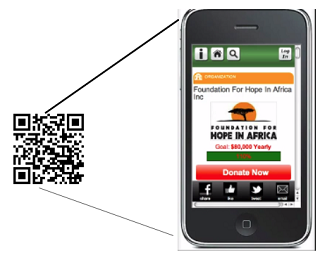 Start a Mobile Campaign with your own QR Code and Text to Donate number! 5. 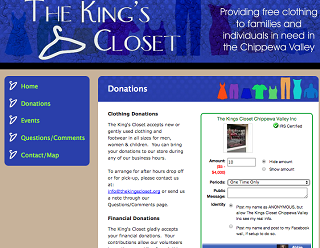 Keep an up-to-date blog or newsletter! 6. Send out personal emails to already participating givers thanking them for their donation and asking if they would consider setting up a recurring donation every month. 7. 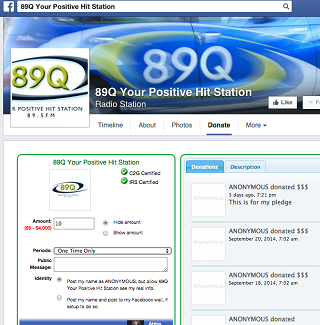 Give away or sell fundraising merchandise! 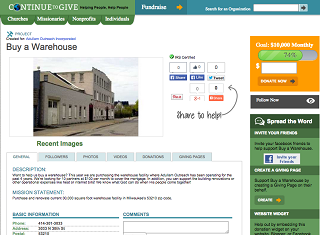 Start your free online fundraising with us today; churches, nonprofits, individuals welcome!